April 3rd, 2017 | Categories: Guides, Real Estate Trends, and Uncategorized. 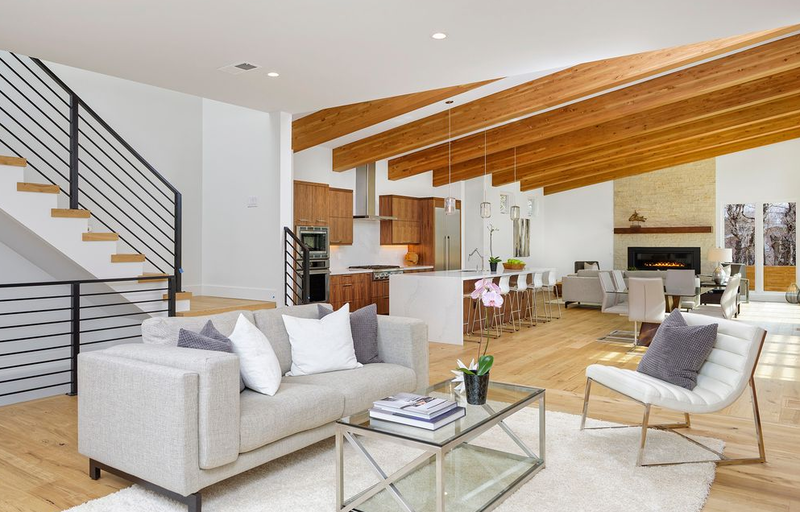 Tags: denver real estate, home design trends, home staging trends, luxury home staging, orange county real estate, professional home staging, and spring design trends. 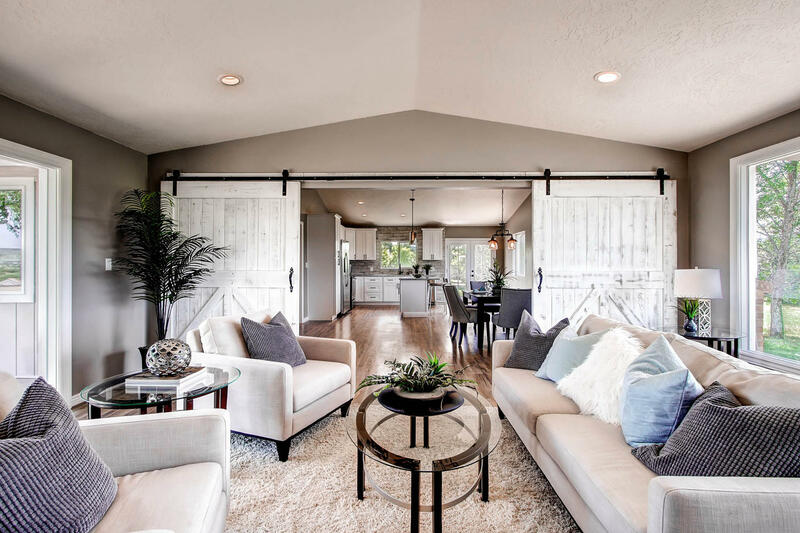 White Orchid Interiors home staging expert Lauren Matthews recently shared some of her favorite shades of green for spring, now we’re curious what you think of some of this spring’s hottest home staging decor trends. Whether you’re a home staging professional, or you have a major crush on design you’re going to want to weigh in on our latest quiz. Spring has officially sprung. That means home-selling season and home staging season are also officially here. Therefore you might want to brush up on the latest real estate trends. 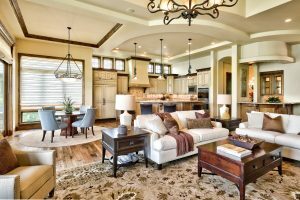 After all, the best and most effective home staging combines great design sense and expert knowledge of the local real estate market. What trends did you predict for Spring at the beginning of the year? Did you know that a number of these spring trends are already crossing over into the summer season. In fact, some brands like West Elm have already released their summer decor collection. Spoiler alert! We love the way that select items can make great accessory pieces for a modern home staging design program this spring and summer. Now we want to hear from you. Are you loving these spring decor trends? Take our quiz and let us know your thoughts. 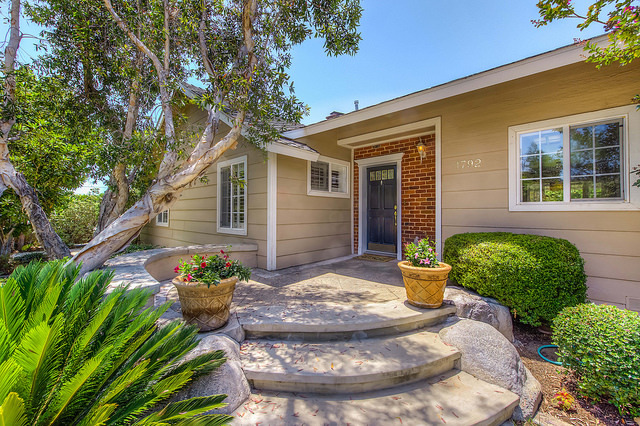 To make the smartest real estate decisions this spring, stay ahead of the curve with these latest real estate trends in Denver and Orange County. Love our quizzes? 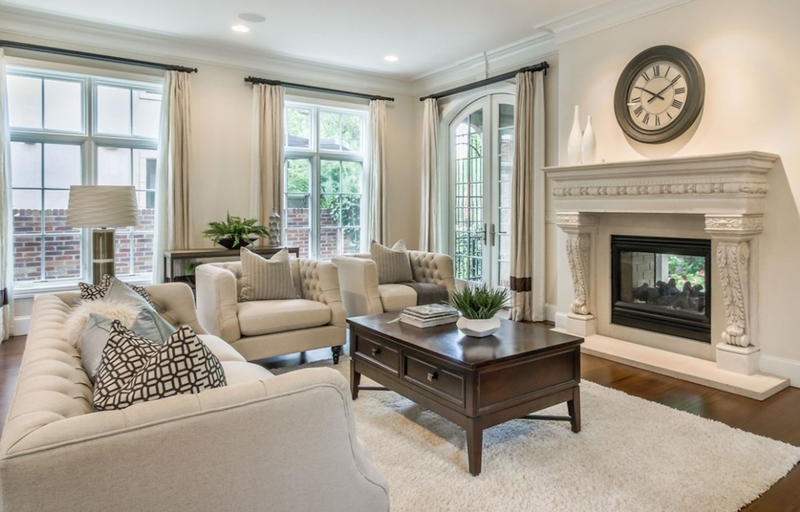 Click here to find out your home staging design style.